"Silverstrand Photography, thank you for your support! We were impressed with the professional, efficient, and orderly work that was done for the Jimmerosity Jam and the Jimmer Jam Camp. The photos were exactly what we needed for the basketball tournament!" "This company is fantastic; they are honest and do everything they say. Their prices are low compared to the competition, and very fair. I recommend to everyone any work this company does will be of the highest quality and skill. I have done a lot of work through them and everything has turned out very well." "Thank you so much I can't tell you how much we love our pictures, the black and white ones are my favorite. I'm very excited to have them printed so i can put them in frames and show them to everyone. Thank you guys again." 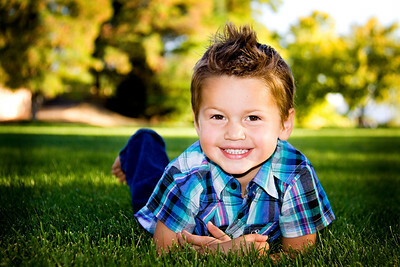 "Silverstrand Photography has done a great job with our family photos over the last 8 years. They have captured everything from our engagement announcement to our growing family and kids. I really like their creative approach to our pictures, their ability to take great sports/action shots, and they have done a great job capturing our kids' personalities. They bring out the best in our kids and I love to hang their pictures everywhere (home, office, etc.). They are great to work with and make good use of editing software, and other technologies which allow you to see you pictures quickly and share them with family and friends." "Our engagement session photoshoot could not have gone any better. 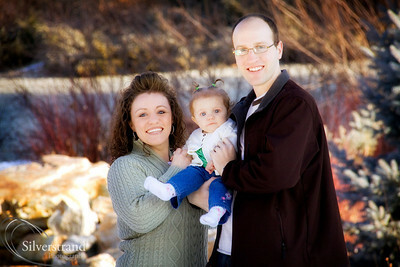 We loved working with Silverstrand Photography; they are so helpful and we had a lot of fun! They are always so good at getting back to you quickly to answer any questions you may have. My fiance and I were so pleased with how our pictures turned out! We LOVE them! They did an awesome job at capturing moments that were priceless. I would absolutely recommend them to anyone! Their prices and very reasonable and you'll be very pleased!" "They took pictures of our son Jakob as a newborn. They were amazing. They put a lot of effort, time, and passion into their work. That's why their photographs are the best out there. You will be amazed and very happy with their work." 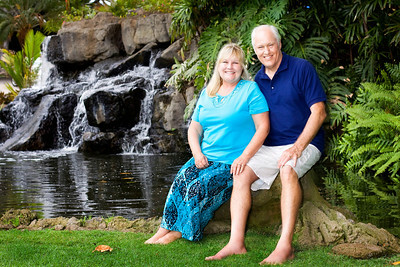 "I am SO happy with how our pictures turned out. Our photographers were fantastic and made us look like stars! No one will ever no that we had been sick earlier that day, they did a wonderful job! They were quick with their cameras to get great shots of our boys as well as finding the most flattering poses of us as a couple. They had fantastic deals, we were so lucky to have them take our pictures. They caught my vision of the pictures I wanted to take immediately and brought them to life for me! Thanks for everything! 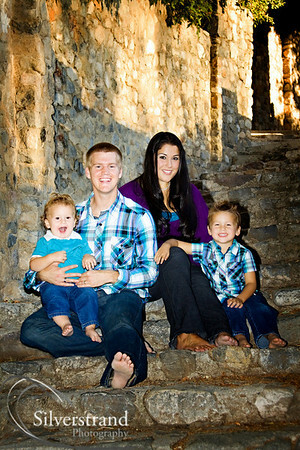 We cant wait for our next family pictures!" 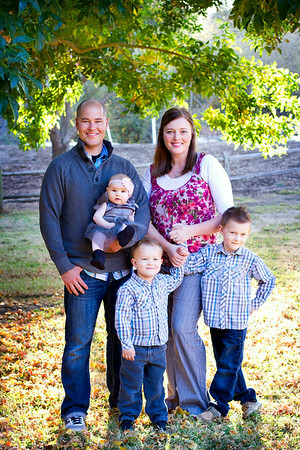 "I was really impressed with how nicely the Ford's pictures turned out! It's a very professional job. I like that you were able to get some good shots of the boys, even though they had a hard time holding still and smiling at the same time. :) - and your work is reasonably priced.. A company worth recommending!" "We got your pictures a few days ago. Wow ... they look awesome!! Thank you so much. The quality is amazing! I love them all. You guys are so great. I hope Silverstrand does well for you two. You're good at what you do. "You guys really do fantastic work. I'm always so impressed each time I pop in to see your latest stuff. " Thanks again!